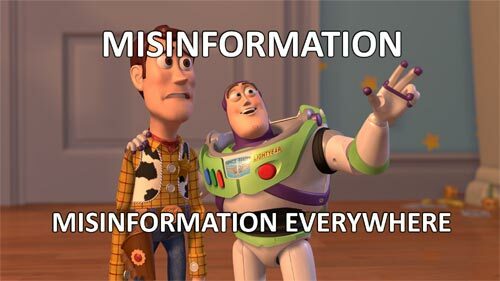 Fluoridation: What a difference a year makes? 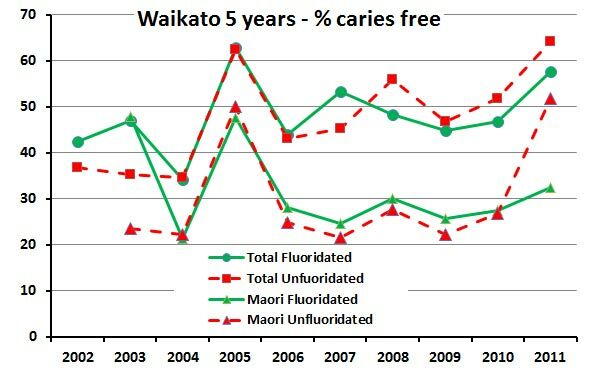 Submissions supporting fluoridation have increased from 11% in 2013 (Hamilton) to 56% in 2014 (Kapiti). Is this a reaction to activist rail-roading of councils? Has activism on the fluoridation issue shifted dramatically against anti-fluoridationists in the last year? The number of submissions made to local body councils this year suggest it has. Last year the anti-fluoridation activists used a national (even international) campaign to overwhelm the Hamilton City Council with submissions opposing fluoridation. Almost 90% of submissions opposed fluoridation – a figure which the council gave as one of its six reasons for deciding against fluroidation. This apparent decline in anti-fluoridation activism is interesting because activists had been confident of winning another victory in Kapiti. They had campaigned hard to encourage even pro forma submissions from their supporters. Maybe their campaigning effectiveness has declined. Instead they may have to face a far more active and credible opposition than they met in Hamilton last year. The Kapiti District Council holds their submission hearing days from Tuesday 20 to Thursday 22 May. One hundred and four people have asked to speak about their submissions. These presentations will certainly be interesting. Perhaps the anti-fluoridation activists have got too cocky after their Hamilton win and didn’t recognise that they may now have a battle on their hands. It’s probably far too early to draw conclusions but here are a few suggestions. 1: Hamilton was a wake-up call to many people. Certainly I had not been aware of the situation until hearing the Hamilton Council anti-fluoride vote on the news. Like many people I had expected a referendum and had been waiting for the public discussion to start. I think this shock ended up mobilising pro-science and pro-health people. 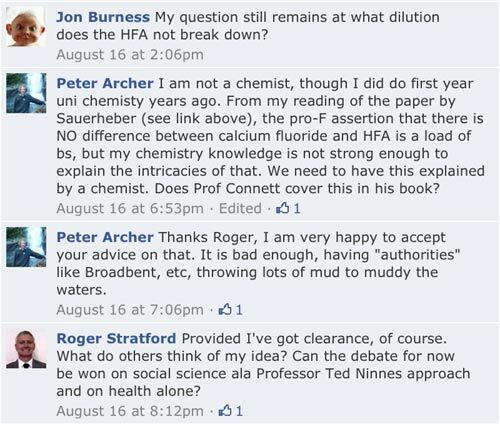 2: The public behaviour of anti-fluoridation activists has turned many aware from the ideas. 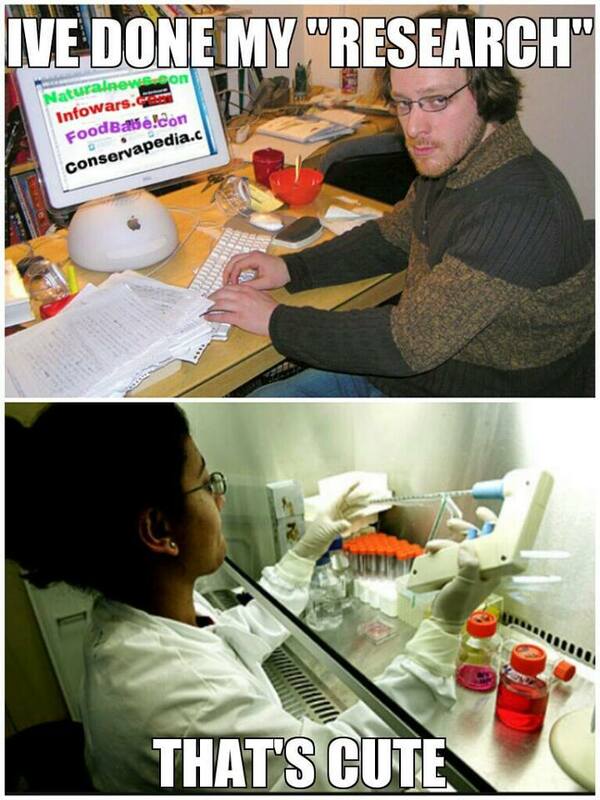 Many of their messages have been so anti-science or straight pseudoscience – this has brought them ridicule. After all, how can one take their message seriously if next week we know they will; be campaigning against vaccinations and chemtrails? 3: The mental gymnastics of anti-fluoride activists denigrating the democratic decision in the Hamilton referendum show a complete disrespect for democratic principles. This turns people off, even many people who may sympathise with anti-fluoridation concerns. Most people accept a democratic decision, no matter what way they vote as individuals. 4: Pro-science and pro-health people have become more active. Public health organisations have an ongoing campaign to extend coverage of fluoridation – particularly into communities which would benefit most. The Hamilton experience has made both public health professionals and pro-science people aware they need to do better. The referenda defeat suffered by the Fluoride Free groups campaigning against community water fluoridation does not mean this issue has now been settled. The activist groups insist they will continue their campaign. Hamilton is still a prime target for them. Despite the 70% support for fluoridation the referendum was not binding. 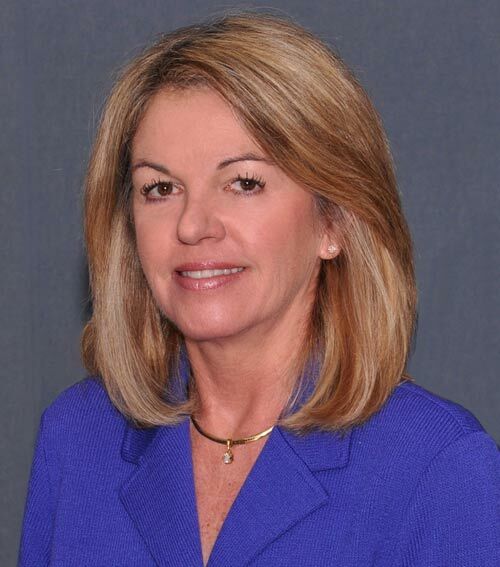 The new Hamilton City Council still has to vote on whether to re-introduce fluoridation. So expect to see more campaigning in Hamilton in the near future. This means Monday’s “hangout” by Waikato University is still going to draw a lot of attention. It’s a chance for interested people to ask questions directly to a panel of academics with expertise in chemistry, fluoride and the fluoridation issue. This will be a new experience for me – never participated in an on-line “hangout” – and I am intrigued to see how successful this will be for communicating science to the public. The video of the live hangout will be embedded on this page 10 minutes before the event, or you can view and ask questions on the Google+ page –http://bit.ly/1fkzNWe. We’ll be asking your questions live to our expert panel. Tell us what you want to know about fluoridation on Facebook or on Twitter using the hashtag #uowhangout or on our Google + Page via the Hangout Q&A app. Once the hangout has started, you will also be able to ask questions via the comments section on the YouTube live hangout. New to Google Hangouts? Find out more about Google Hangouts here. 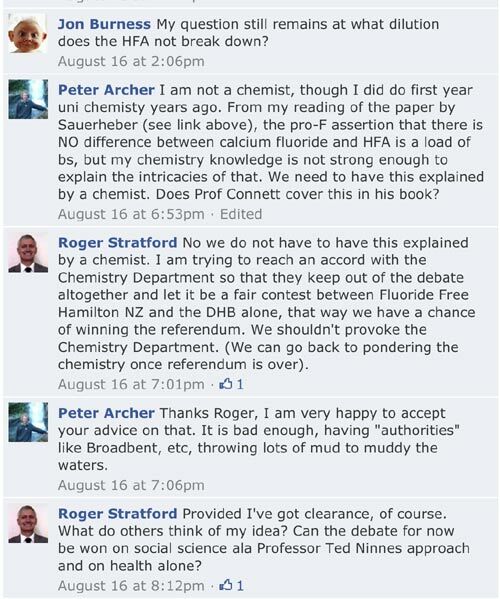 Waikato University Fluoridation in Hamilton Hangout Facebook Event page.